Do we really need to convince you? 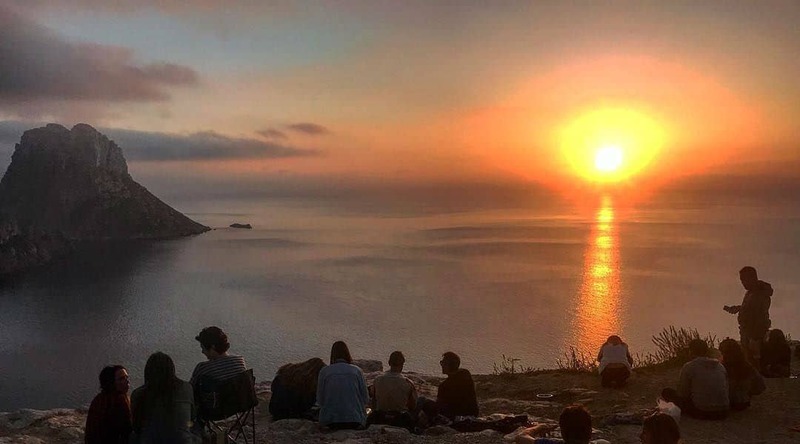 Ibiza is still the ultimate paradise get-away, and for those of you who are worried that the party scene is too much for you to handle, our list of the top 10 reasons will help you see that there’s plenty of things to do for people of all ages and preferences. So get reading and be ready to add this trip to number one on your bucket list! Ibiza is famous for its gorgeous sandy beaches and clear waters. What’s more relaxing than soaking up the sun, getting a nice tan and swimming in the sea? Check out our articles on the three beaches we chose as our favourites in Ibiza: Cala Codolar, Cala de Sant Vicent and Las Salinas. The good thing about them is they’re each a little different, offering a little something for everyone. For those of you who might not know, Ibiza is famous for their different markets that take place pretty much all days of the week. 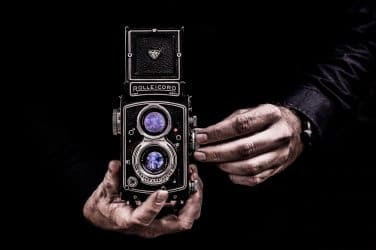 You can find hand-made products, vintage pieces, etc. and the experience is one of a kind. There’s usually live music and a great atmosphere – check out our article with details about markets here. Get that stereotype out of your head that the only tourists Ibiza gets are young people who have come to get drunk and party. Ibiza caters to all ages, so don’t be afraid to come here as a family. There’s plenty of fun activities to do with kids – we’ve written a whole article about it here. Trust us – the sunsets you see in Ibiza are truly one of a kind. We compiled a few of the best sunset pictures here, have a look and you’ll see what we mean! Ibiza actually has a rich history and several UNESCO World Heritage sites that are absolutely amazing. Read more here. If you’re worried that you’ll put on weight when going on holiday, then Ibiza is literally the best place to come because there are so many healthy and yummy places to eat. Check out our articles on the best veggie restaurants, cafes and brunch spots. A super pretty tiny island just 30 minutes away from Ibiza by ferry, it makes a lovely day trip and there’s always ferry’s available at any time. Check out tickets here if you’re interested. Ibiza is known for the hippy, peace and love lifestyle. Coming here is a great escape from your everyday life and we guarantee you’ll leave feeling extremely refreshed and content. Last but not least, reason 9 and 10 are the most obvious, but still just as convincing. 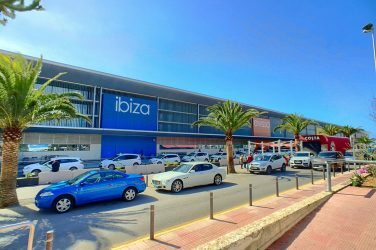 Yes, for those of you who actually like partying then one of the main reasons to plan your holiday to Ibiza is the once in a lifetime experience of the beach clubs, nightclubs and many festivals.